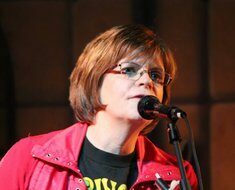 Joan Melanson, also known as Joanie Mac, is originally from Edmonton and currently lives in Spruce Grove, Alberta, Canada with her husband Greg. 1987-90: Sounder "A horrible weekend Ukrainian wedding band that I have been trying hard to forget. Thanks for reminding me ha, ha!!" Joan Melanson is continuing to enjoy popularity with Joanie Mac and Detroit Diesel. Live Music For Charity was pleased to experience their vibrant performance at the 2016 Play It Forward ACT Club fundraiser at Festival Place. Joan has shared one of her memories with us. "The Kiwanis Music Festival introduced a new category to their annual festival in 1971 which included union and non-union bands. Gringo entered in the non-union category and not only did we get to play on the Jubilee Auditorium stage but we took 3rd place. It was a very exciting night!" Guitar playing ain't rocket science. That's why skipping school to practice didn't lead Don to live streaming from the space station. Known for his aggressive, risk-taking playing style, Don is equally adept at rock god licks and burning country chops. 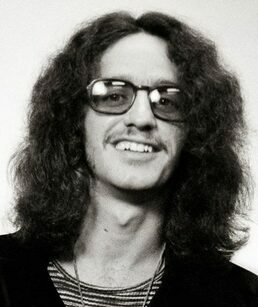 Don was recording in the 70's with his group Hot Dog and went on the road as a young guitar slinger. 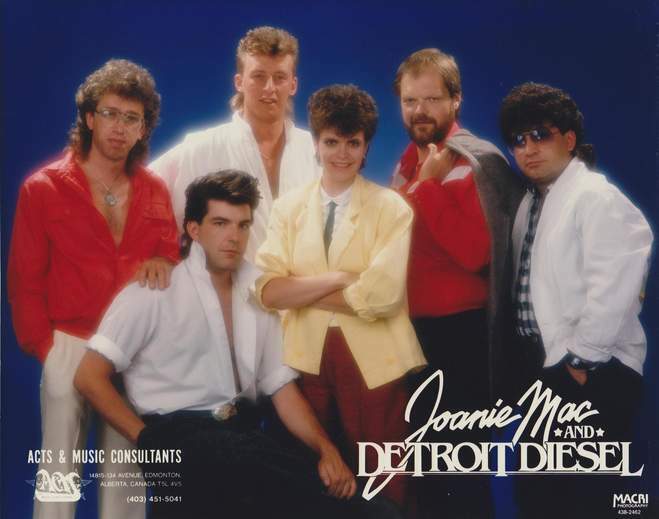 With his sister Joan, Don formed Joanie Mac and Detroit Diesel in the early 80's and the band was a favourite in the vibrant Alberta country market. 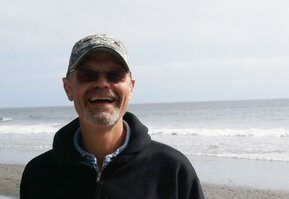 Don lives on Vancouver Island, still in the music biz, now playing with a Steely Dan tribute band and others, and working as a live sound engineer. 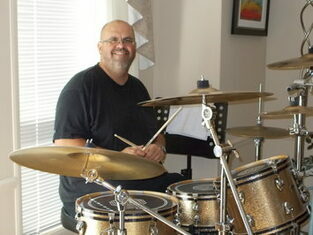 With Don and Joan as role model, younger brother Glenn started playing drums. He played with many local bands but kept his full time job to pay the bills. 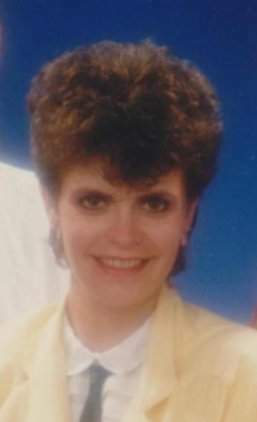 Glenn started to do fill-in work with Joannie Mac in 1980. 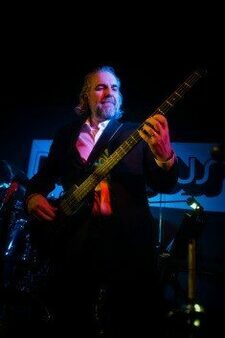 You won't find Terry in the spotlight or centre stage, instead you'll find him filling in the bottom end by laying down a solid bass groove. 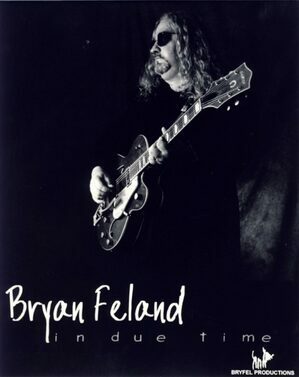 Playing professionally or over 30 years with groups such as Joanie Mac and Detroit Diesel, WW Dance Band (Wanda, Bryan & Dwayne Feland), Mile Zero (Wade Mosher, Tim Mckeage, Bryan Feland, with guest Earl Seymour, sound clip athttps://www.reverbnation.com/cocktailsatellite/song/8916444-driven-by-white-sun-mile-zero) and for the past 18 years, Dangerous Guise (Gary Hinton, Chris Majeau, Larry Kehl, John Sweenie, Greg Russell) www.dangerousguise.com. 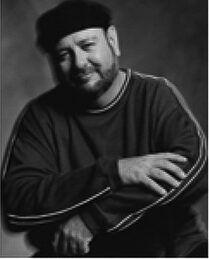 Terry holds a music degree from Grant MacEwan University where he studied under esteemed bassists Bob Miller and George Koller. 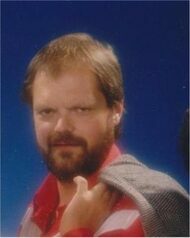 During the day, he's an Account Executive for the Mccallum Printing Group, Western Canada's largest commercial printing company. He lives in St Albert, Alberta with his wife and is an avid angler, spending some of his free time at lakes in the Edmonton area. Terry plays a vintage Steinberger bass and prefers medium gauge plectrums. He uses Rotosound double ball end strings and for amplification, a Carvin 200 watt head with a 4-10 cabinet. He'd rather play sold-out small venues versus a half-empty large ones and to drink, Pellegrino sparkling water with a piece of lime, no ice. I have been lucky enough to have toured in the U.S., India, Europe, and the Middle East, entertaining the UN Troops! I have played in the north in NWT all the way up to Alert on Ellesmere Island. I enjoyed my time with Joanie Mac and Detroit Diesel. They were fun and energetic with great musicians and vocals. 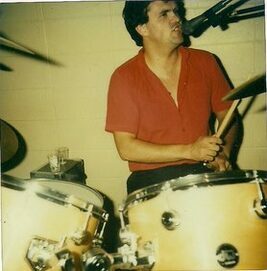 After Joanie Mac I moved to Ontario to play with the Terry Crawford Band. We pretty much toured the country non-stop. It feels great to be back in Edmonton and I feel privileged to have been invited to play with this great band!